Every day there appear lots of new 3D printers, filaments and components to use with them. They intend to make our lives and production of things as easy as possible. Prusa xi3 is one of such printers. 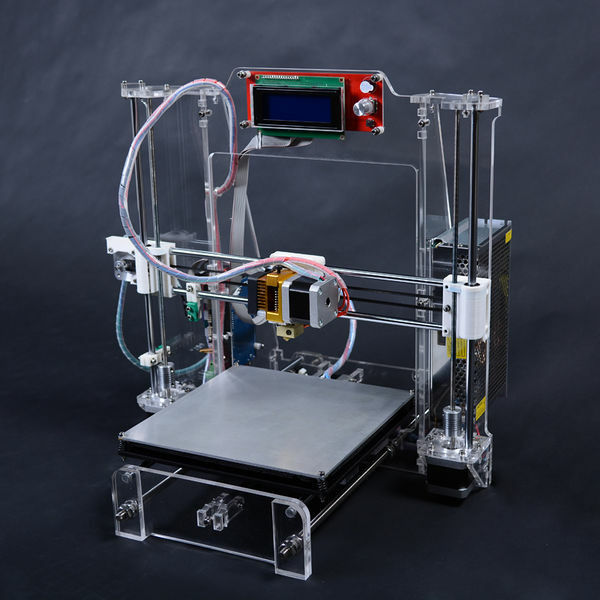 It is the latest and the most developed version of Prusa i3. Prusa i3 is a desktop 3D printer that allows printing 3D models the size of which can be up to 200x200x250mm. 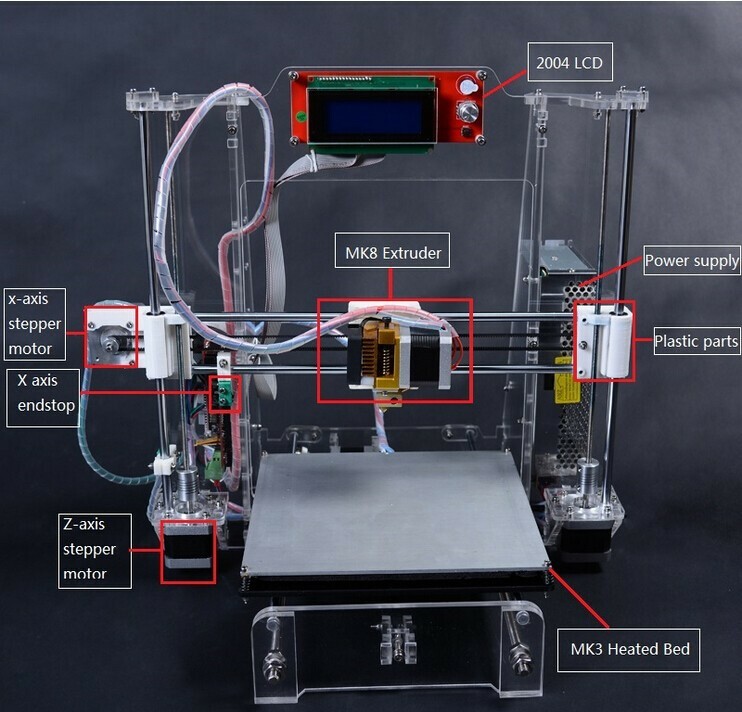 It has a heating printing platform and one extruder and prints with PLA and ABS filaments. The layer resolution is 200 Microns. Prusa i3 is connected to a computer via USB. In comparison with its forerunner Prusa xi3 has a 210x210x215mm build volume and layer resolution 100 Microns. It also includes an LCD screen, which allows easier control of the process. This version of the 3d printer also has SD card in addition to the USB connection. There is also a wider range of materials that Prusa xi3 can use such as PLA, ABS, HIPS, Wood, PVA, Nylon, Flexible PLA and Copper fill. The printer is compatible with various operating systems – Windows XP, Windows Vista, Windows 7, Mac OS. Probably the descriptions of the printer seems quite usual. But there are already some contended users who enjoy using it for different purposes. They say Prusa xi3 is good for those who don’t have enough experience working with other 3D printing equipment. Since it is sold as a kit those who decide to buy it would need to spend some time on the assembly. If you have any difficulty in doing this a friendly support team is always there to answer all the questions. 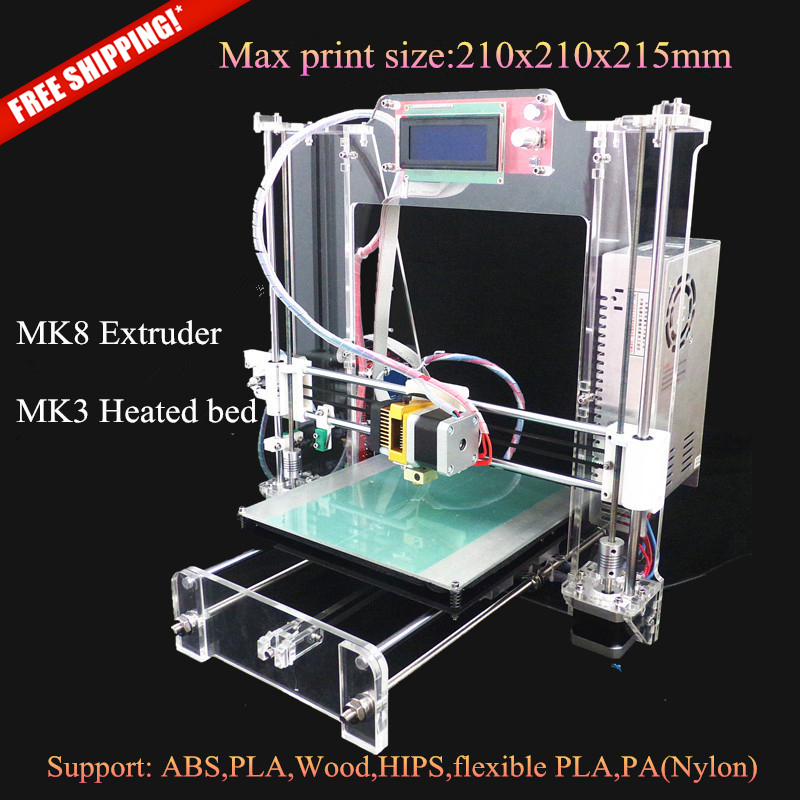 If you like this Prusa xi3 and are willing to try it, be sure to visit 3Dprintersonlinestore.com and order one from them. This online store is a reliable market place where you can find and order almost all kinds of 3D printers. You may as well order different kinds of 3d printing materials there. The store works with the world’s most prominent manufacturers and suppliers. Prusa xi3 3D printer itself weighs 8.8 kilos. It is well-packed, so it is not likely to suffer any damage on its way to you. At the moment it is available at $238 (shipping included), but soon enough the prices will go up by $349. So be quick to get this nice device at an attractive price.